Jack Ferris is the US national brand ambassador & educator for Bushmills Irish Whiskey. He grew up in as small town called Coleraine in Co. Derry, which is located just 7 miles from where The Old Bushmills Distillery is located. From a young age, he has been passionate about Irish Whiskey. Jack started his whiskey career as bartender at the Bushmills Inn just down the street from the distillery. He then his found his way to a job with Bushmills as a Brand Home Associate where he ran the bar, distillery tours and served as an ambassador and representative for the brand. His work has brought him across the globe, making him an expert in all things Irish Whiskey. Jack has been working with the Bushmills brand for almost 8 years and has covered various roles, both in front and behind the scenes. Most recently, Jack worked on the launch of The Steamship Collection, which was a new and rewarding experience for him. 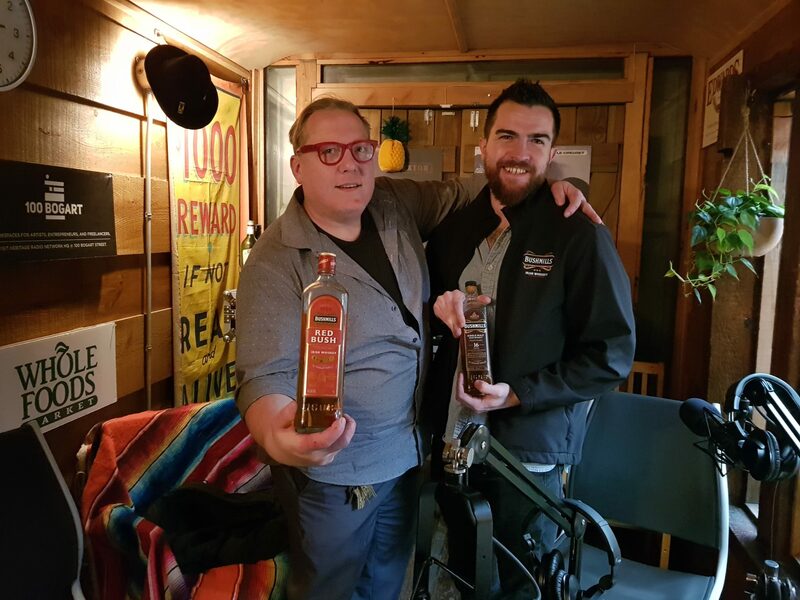 For Jack, the most enjoyable part of his job is communicating with a variety of people of different expertise and taking them on the Bushmills journey. As a US Bushmills Brand Ambassador, Jack champions building awareness and advocacy for Bushmills Irish Whiskey. Episode 312 | It's a Miracle!